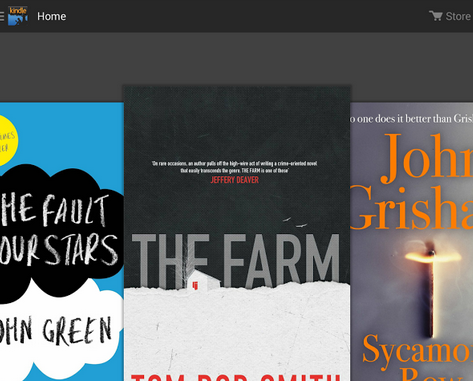 The Kindle app for Android has been updated to fix many bugs that users have been complaining about. The Kindle App v. 4.8 now lets you use X-Ray for books and textbooks to look up places and terms. You can now receive push notifications from Kindle. The app also allows you to control audiobook playback while reading your Kindle book. Amazon promises that it has fixed various bugs in the app, but it has not been specific about which. This is a free download.